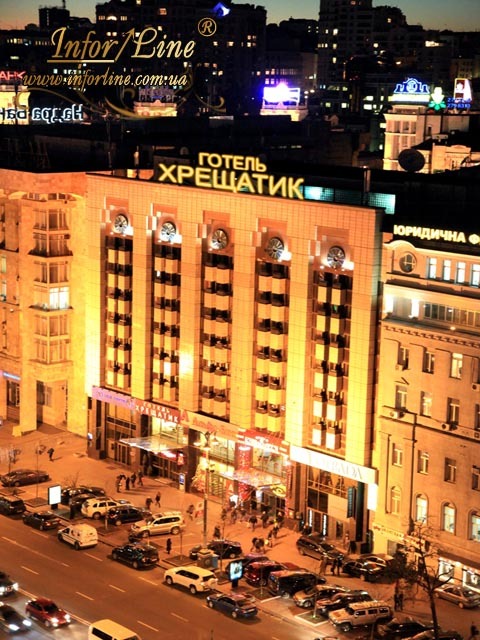 The KHRESCHATYK Hotel is located in the business, cultural and historical center of Kyiv. 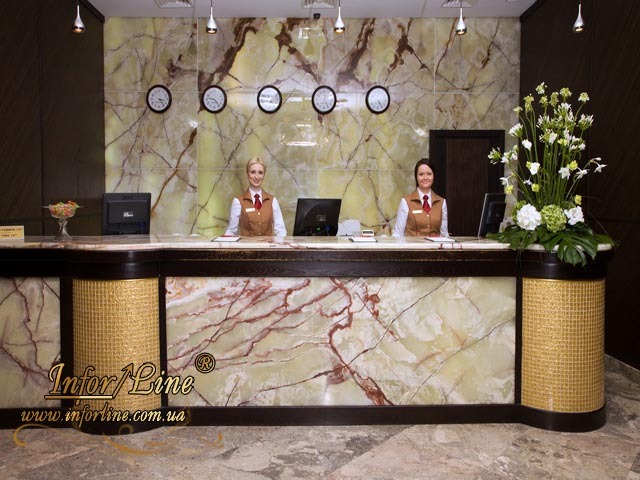 Therefore the Hotel is ideal for both business trips and leisure. Center location of the Hotel allows its guests to have comfortable access to main business centers, shops, theatres and wonderful historical and cultural heritage of the city. The Hotel offers comfortable rooms with unforgettable view on Khreschatyk Street, Independence Square, European Square or of streets of old Kyiv. 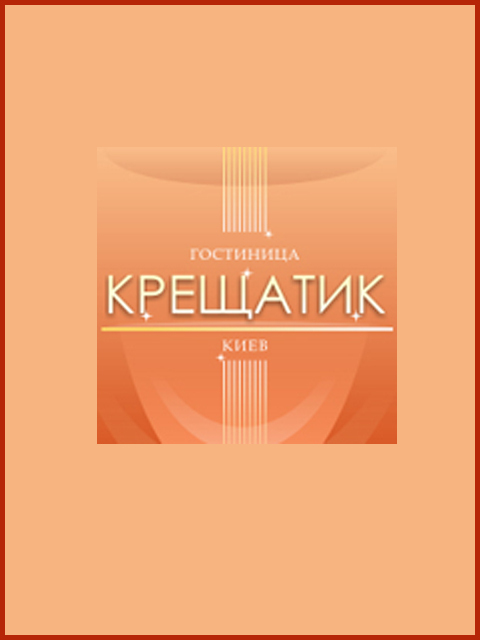 Staying at our Hotel you will have an opportunity to enjoy the unforgettable beauty of Kyiv as well as its attractions: the National Philharmonic, the Volodymyr`s Hill, St.Sophia cathedral, European Square, Independence Square, Maryyinskiy Park. The KHRESCHATYK Hotel has all necessary for effective pastime. You can do your business stuff while staying at your comfortable room. Always at your service: telecommunications, room-service, free Wi-Fi. The KHRESCHATYK Hotel has all necessary business communication. Our conference halls are ideally suited for holding seminars, press-conferences, negotiations, trainings, business meetings etc.The Hotel's infrastructure allows to combine a successful business communication with a rest. Among the opportunities for recreation is a luxurious SPA-center MAJORY where guests can enjoy various health procedures, to visit hammam and sauna. 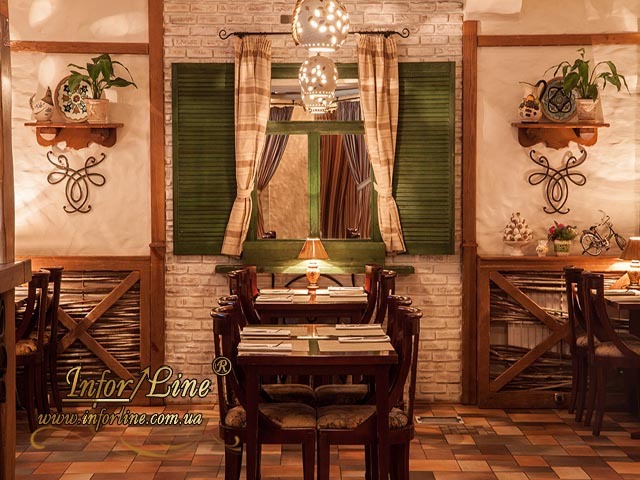 We propose to taste dishes of Ukrainian and European cuisine, to have a breakfast in comfortable and ease atmosphere at Varenychna na Khreschatyku restaurant of the Kozirnaya Karta restaurant chain. 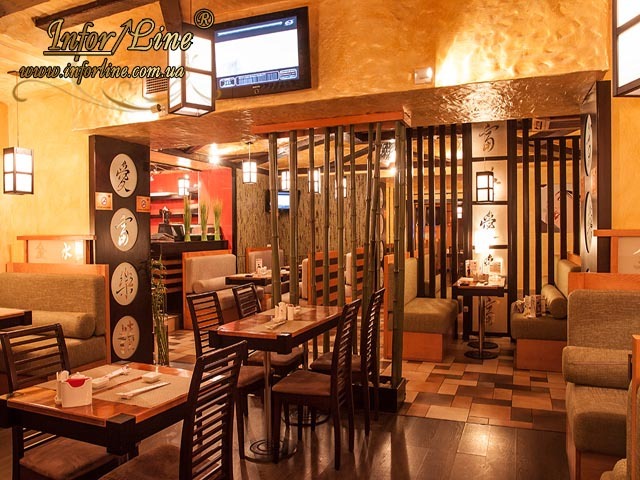 At guests service Lounge-restaurant Buddha-bar Kyiv of Mirovaya Karta chain. 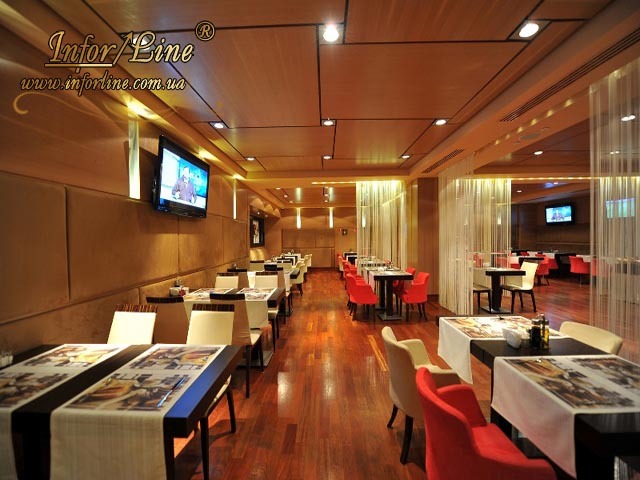 Delicate cuisine, consummate service and original décor are distinctive features of restaurant. 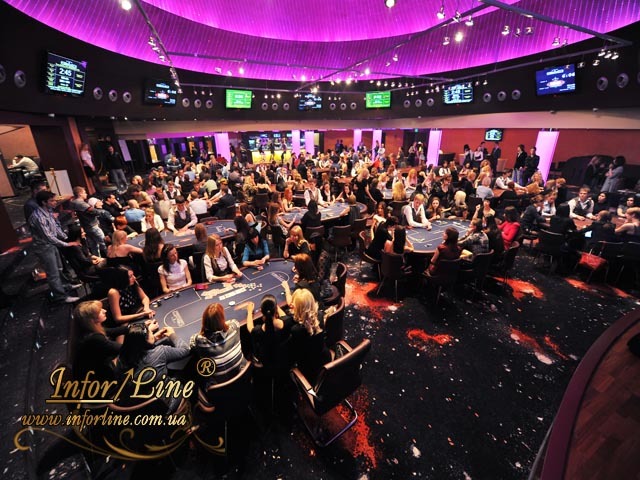 Also at our guest`s service is elegant Sport poker club. 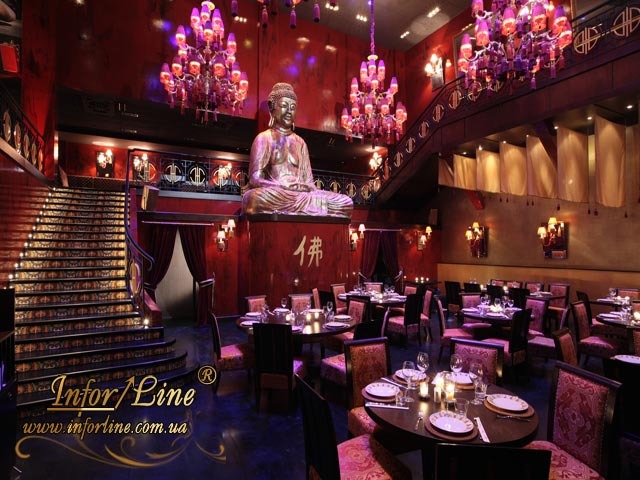 Calm music, comfort interior, fascinating conversation with friends will help you to relax and rest from daily routine.